NANTES, France: Premier League club Cardiff City’s record new signing, Argentine striker Emiliano Sala, is missing presumed dead after a light aircraft he was travelling in disappeared over the English Channel. Sala, signed on Saturday from French club Nantes for a reported fee of €17 million ($19.3 million), was flying to Cardiff aboard a small plane that disappeared from radars around 20 km north of Guernsey on Monday night. 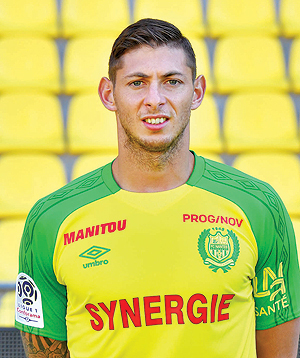 French civil aviation authorities confirmed that 28-year-old Sala “was on board the plane”. It is thought there was one other passenger on the aircraft. A statement from police on Guernsey, a British island just off the coast of France, said the pilot had requested to lower his altitude shortly before air traffic control in neighboring Jersey lost contact with the plane. After a search was called off on Monday because of high winds, two helicopters, two planes and a lifeboat joined renewed efforts yesterday morning to find the single-propeller plane. Police later yesterday suspended the search, warning that survival chances were “slim” if the aircraft landed on water. Meanwhile, one of the rescuers searching for the missing plane admitted they were “fearing the worst”. “Sadly we are fearing the worst…the sea temperature is so cold at the moment,” John Fitzgerald, Chief Officer of Channel Islands Air Search, told AFP. “If it came down as an uncontrolled landing, the plane would’ve broken up, in which case there is no hope,” said Fitzgerald, whose volunteer-staffed company assists British and French coastguards. Sala’s father, Horacio, earlier told Argentine television station C5N he was “distraught” at the news, which he discovered from press reports. “I don’t know anything, I haven’t had any information. I can’t believe it, it’s incredible,” he said. “I’m distraught. 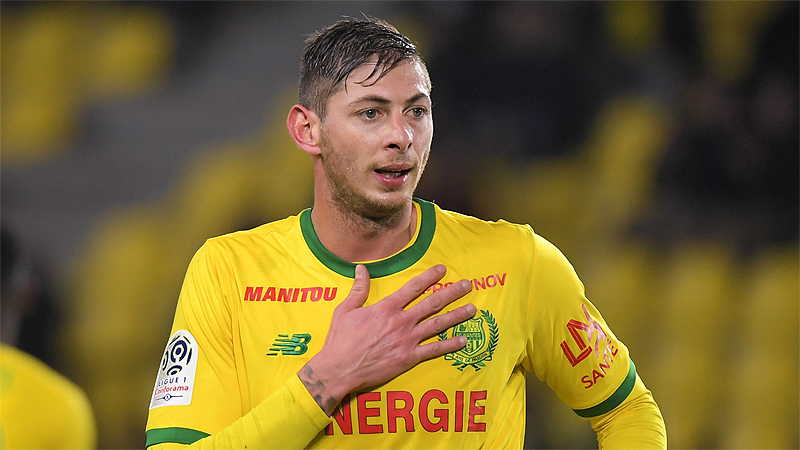 Hopefully everything will be OK.” Sala, who had been at Nantes since 2015 and had scored 13 goals in all competitions this season, had signed a three-and-a-half-year contract with relegation-threatened Cardiff subject to receiving international clearance. 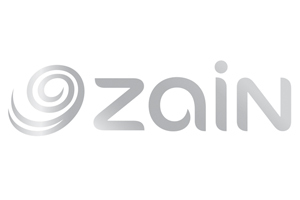 “We were very shocked upon hearing the news that the plane had gone missing. We expected Emiliano to arrive last night into Cardiff and today was due to be his first day with the team,” the Premier League club’s executive director Ken Choo said in a statement. “We continue to pray for positive news.” Cardiff called off a training session planned for yesterday morning, while Nantes have had their French Cup tie against third-tier side Entente Sannois Saint-Gratien postponed from today until Sunday. Sala’s last post on Instagram showed him surrounded by players from Nantes. “La ultima ciao (the last goodbye),” he wrote. 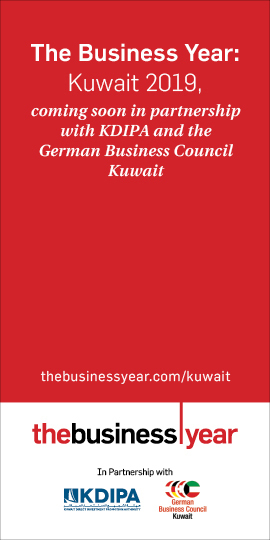 The accident, if confirmed, comes only three months after the Thai billionaire owner of Leicester City football club died in a helicopter crash that shocked the club and supporters around the world. Vichai Srivaddhanaprabha and four others died on Oct 27 shortly after taking off from the pitch of the club’s stadium in central England.